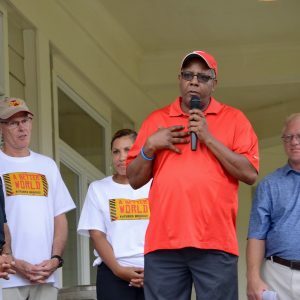 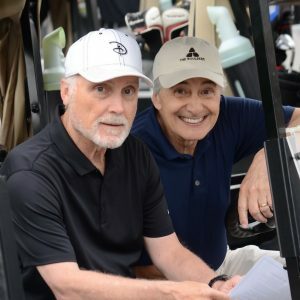 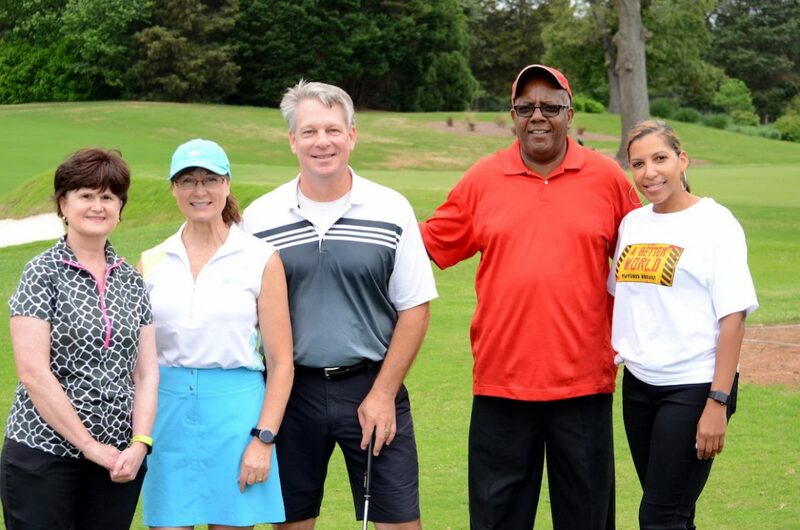 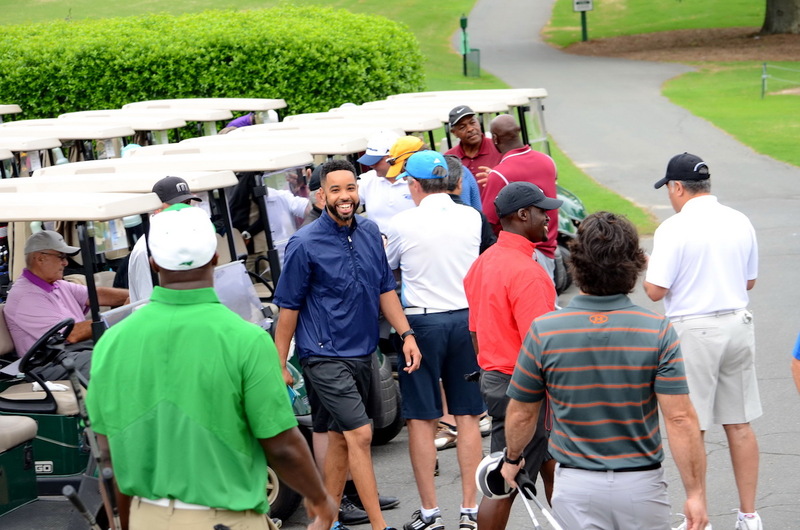 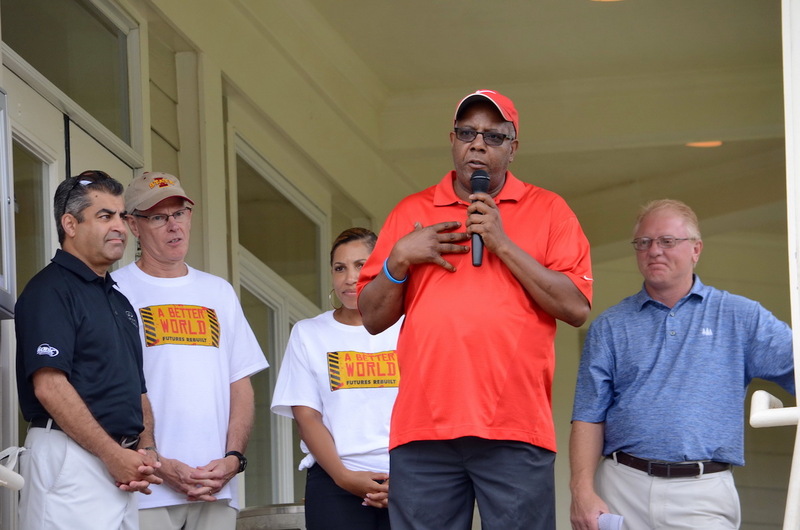 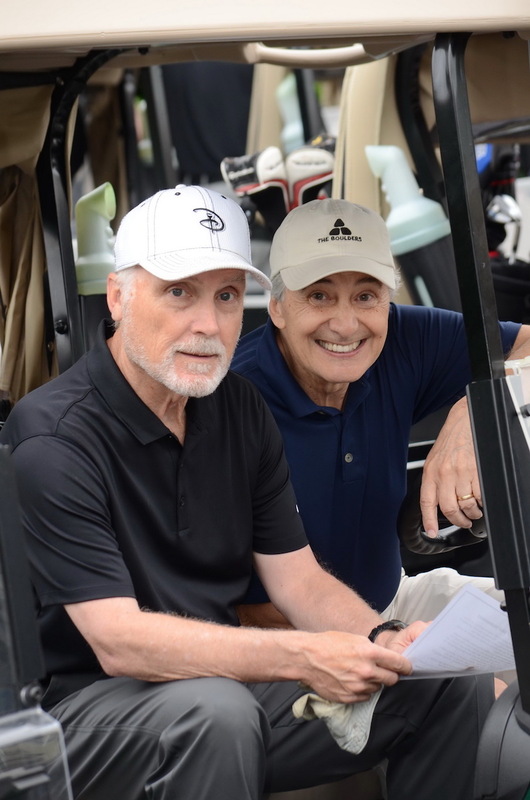 2018 will mark the 17th Annual A Better World Charity Golf Tournament. 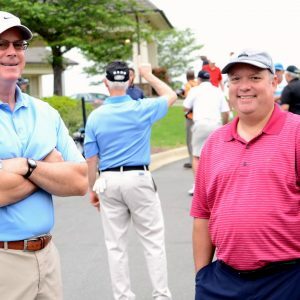 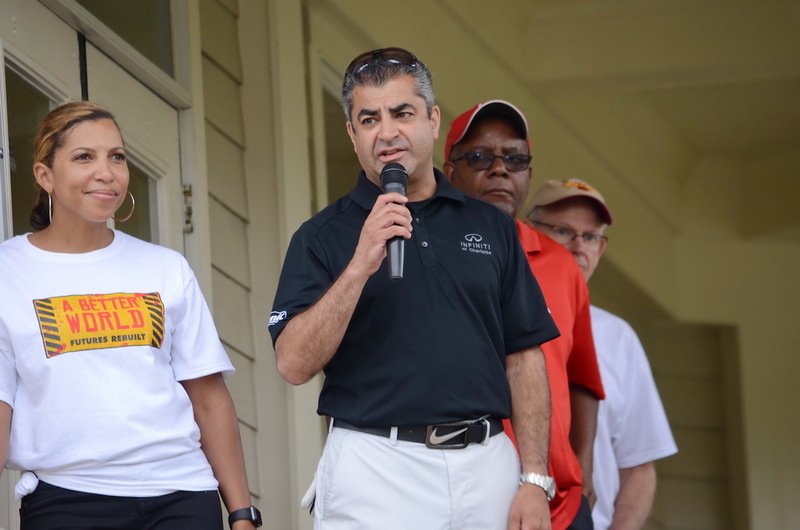 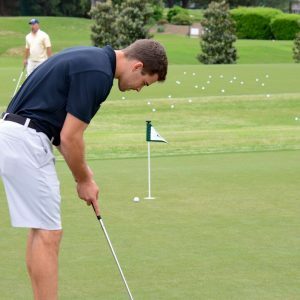 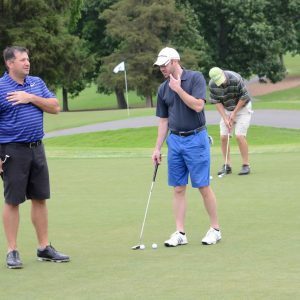 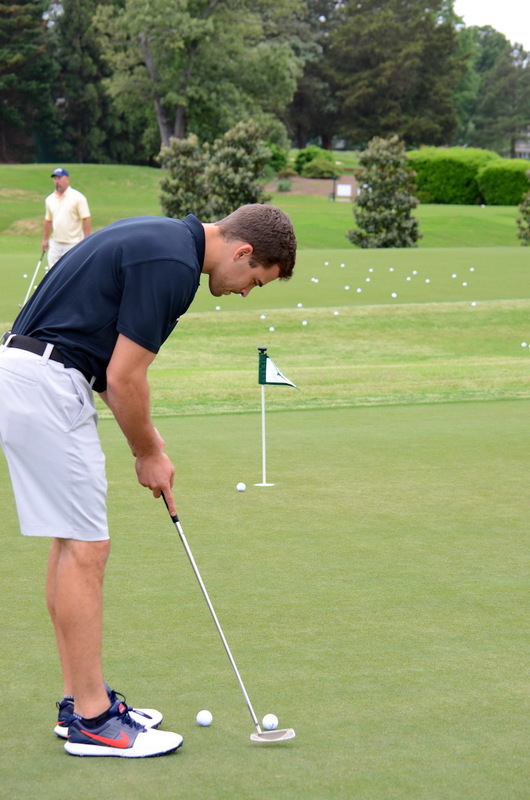 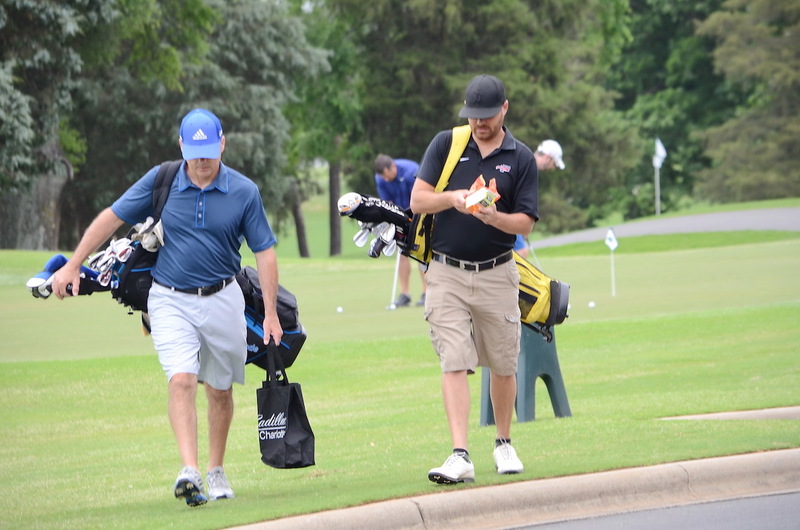 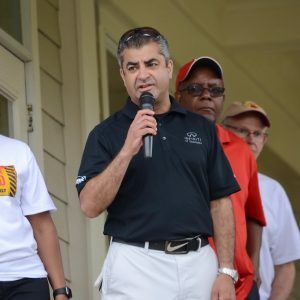 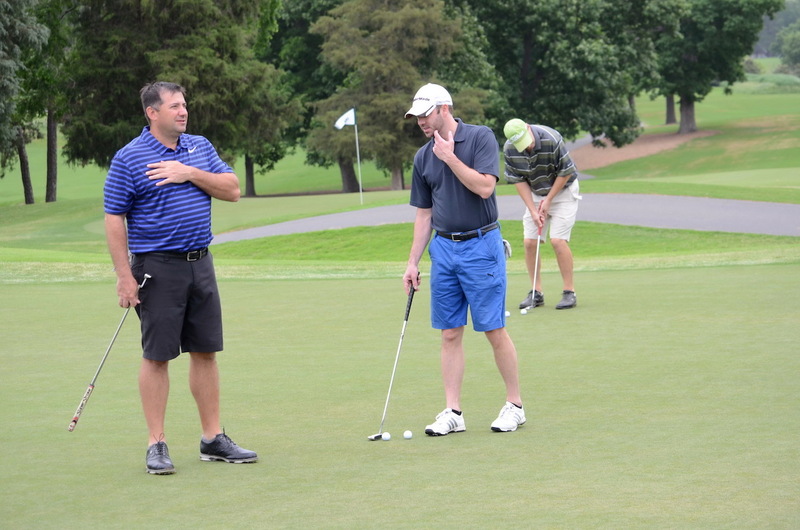 This year’s tournament will be held at Cedarwood Country Club and will include nearly 120 golfers. 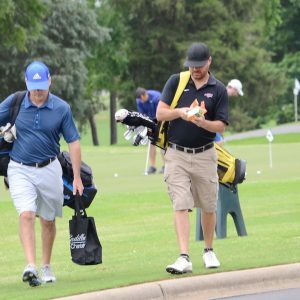 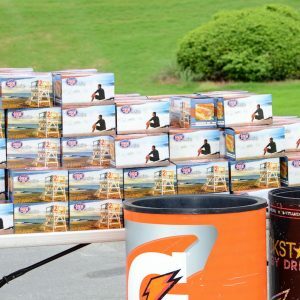 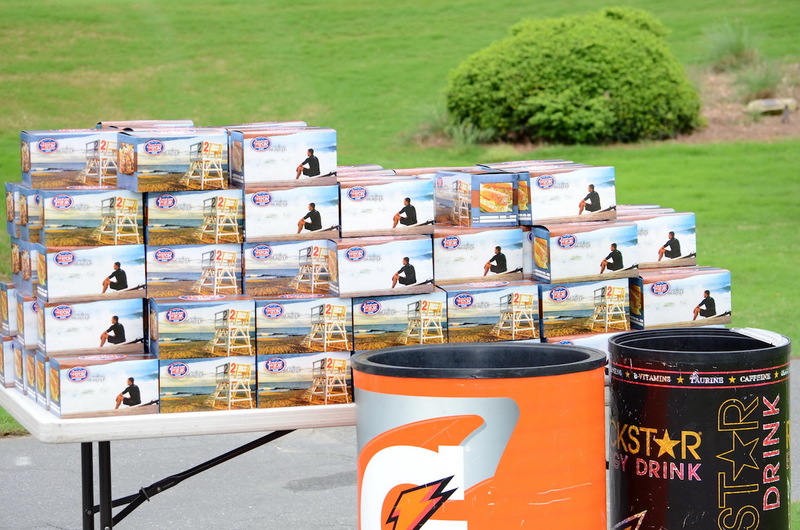 ABW provides breakfast prior to the shotgun start, snacks during the outing and a meal after golfers complete their rounds. 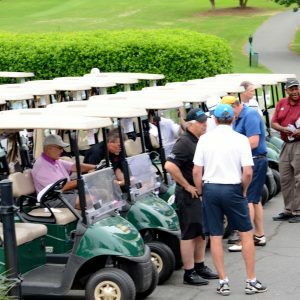 Silent auction items covering sports memorabilia, golf packages, hotel stays and restaurant gift certificates are plentiful. 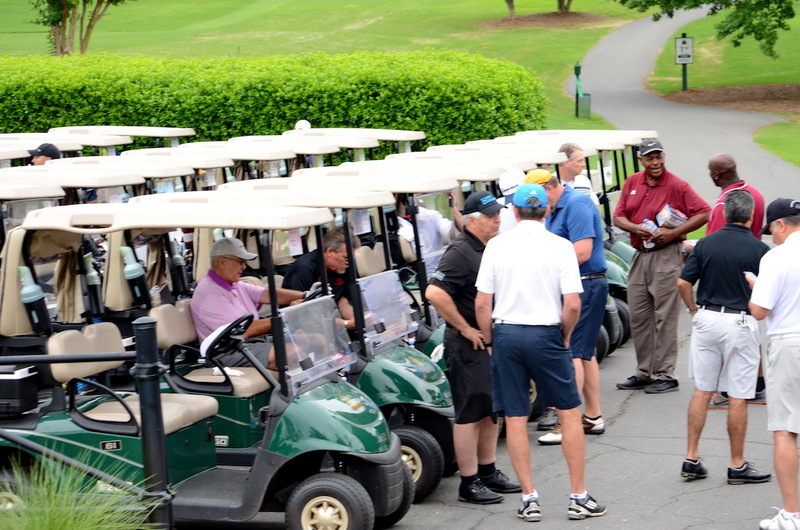 Golfers have the opportunity to further support ABW by purchasing mulligans, golf skirts, raffles and program updates. Golfer are also encouraged to “Sponsor a Child” through monthly donations. 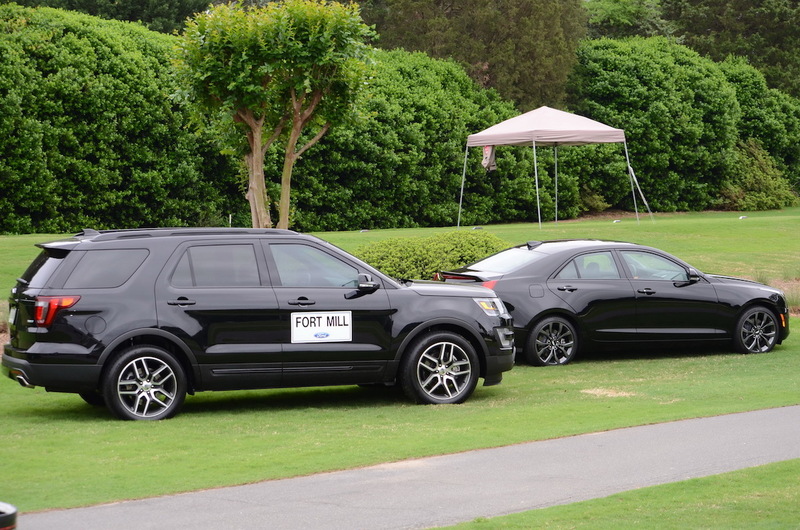 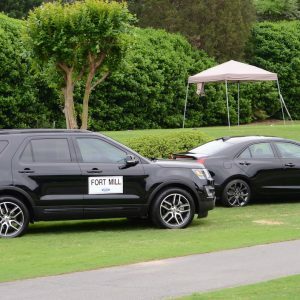 Closest to the pin, longest drive and Hole in One for a Luxury Car are also attractions for participants. 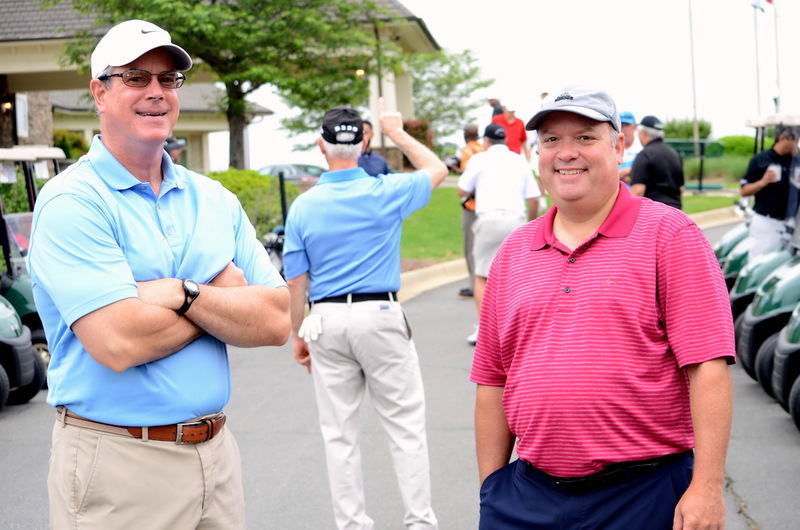 More information about registering is listed on our events page.